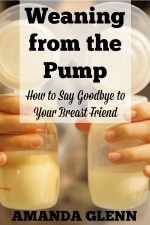 By Amanda Glenn 2 Comments March 18, 2019 This post may contain affiliate links. 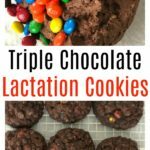 This Triple Whammy Triple Chocolate Lactation Cookie recipe has three milk making ingredients to help you pump more breast milk! I LOVE chocolate! 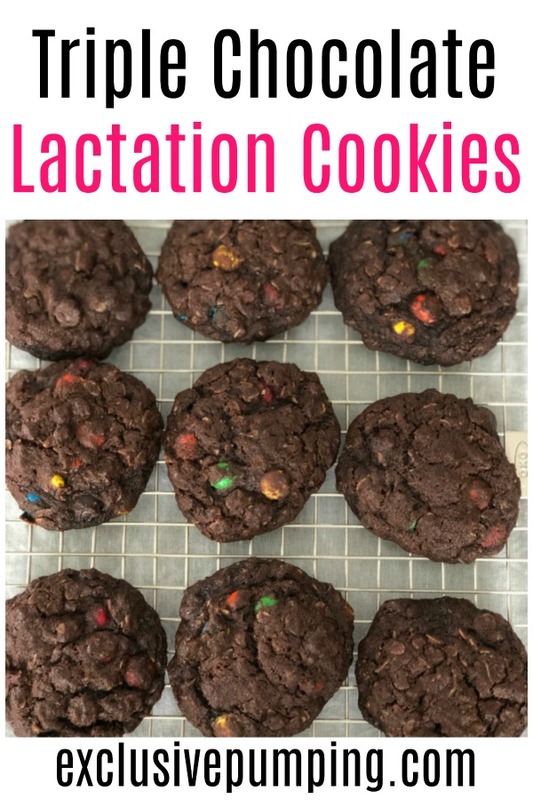 I was super excited to make a chocolate chocolate chip lactation cookie. I found this recipe to use as a starting point, and then started making changes to add galactagogues. The goal for every lactation cookie recipe I make is to get three galactagogues (oatmeal, brewer’s yeast, and flax seed) into the the recipe, and to get as much as you can into it without affecting the taste. This starting recipe already had oatmeal, so I just modified a few things to work in the other two. You guys, these are delicious. My kids love them, and honestly I’m a little worried that my 8 year old boy might start lactating because he’s been eating so many. 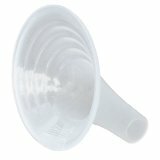 One note – the dough for this recipe is really sticky, so I would highly recommend using a cookie scoop (the tablespoon size) if you have one. My opinion: why not try it? The cookies are delicious, your whole family can eat them, and there’s a decent chance you’ll pump a little more milk! What if I don’t have brewer’s yeast? 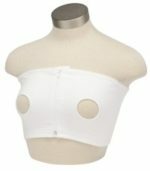 If you don’t have brewer’s yeast, the easiest way is usually to get it on amazon. If that’s not possible, then skip the brewer’s yeast and use 1 1/4 cups of flour instead of 1 cup of flour and 1/4 cup brewer’s yeast. You can still benefit from the oatmeal and flax seed. What if I don’t have flax seed? Most grocery stores have ground flax seed, but if you’re not able to get it, you can skip it. Can I freeze these lactation cookies for later? Yes. You can freeze them flat on a baking sheet or plate or something. Then, once frozen, you can transfer the cookies to a container for storage. Can I freeze this lactation cookie dough and make them later? Yes. I tested freezing the dough in a ziploc bag, defrosting, and baking, and the cookies turned out fine! 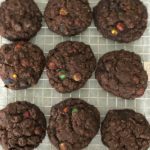 The double chocolate lactation cookies have a triple whammy of chocolate and three milk-supply-boosting ingredients. 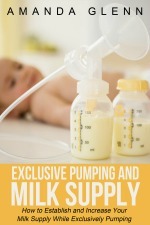 A delicious way to boost your milk supply! Beat butter and sugar in an electric mixer until creamy. Add melted chocolate, egg, and vanilla and blend. Add flour, cocoa powder, brewer's yeast, flax seed, baking soda, and salt and mix until smooth. Stir in oats and chocolate chips. The dough will be sticky. Form dough into 1 inch balls and place on baking sheets about 1-2 inches apart. Bake cookies for 9-11 minutes. Cookies will appear slightly underdone in the middle. Let cookies rest for 5 minutes on the baking sheet and then transfer to a wire rack to cool. Should the flax seed be ground or can they be whole?